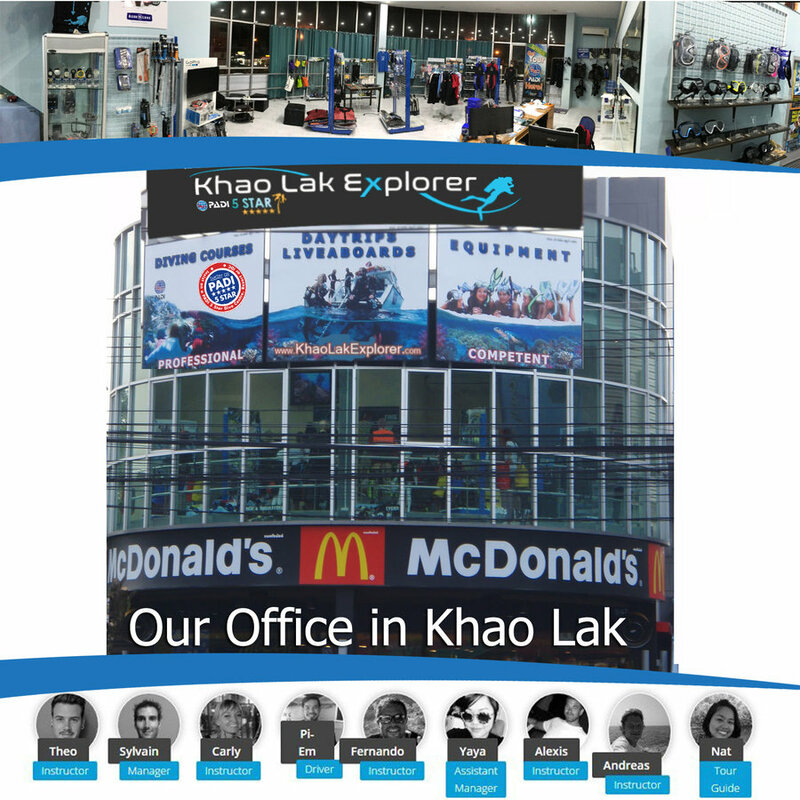 Khao Lak Explorer Dive Center provide a tailor made scuba diving experience at the Similan islands, Thailand. 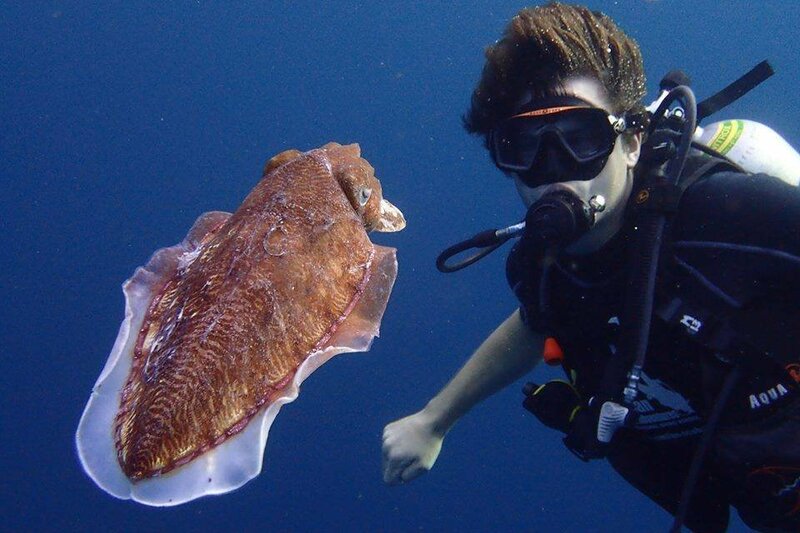 Our liveaboard fleet will take you cruising adn scuba diving for 2 to 7 days on the best dive sites of Thailand. 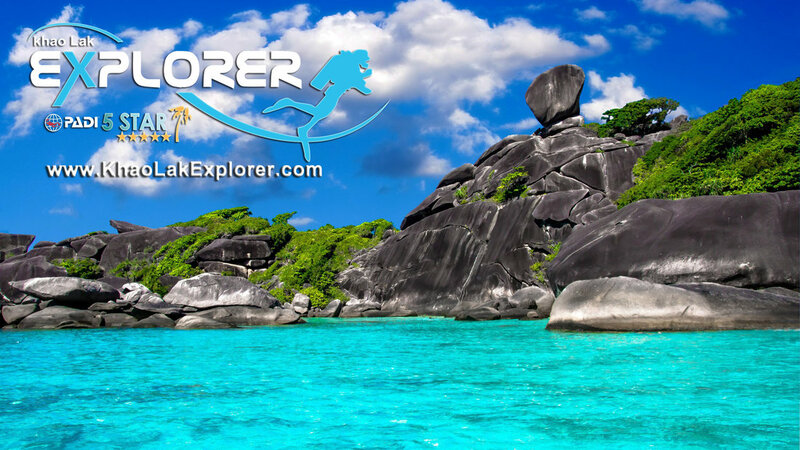 Our knowledge about the Similan islands and Khao Lak area will guide you through your booking. 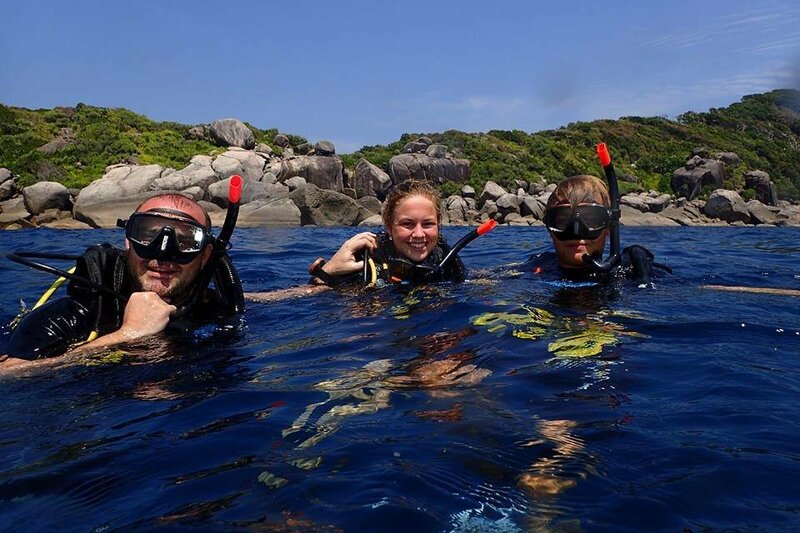 Our Khao Lak liveaboards to Similan islands offers great comfort for the best value. 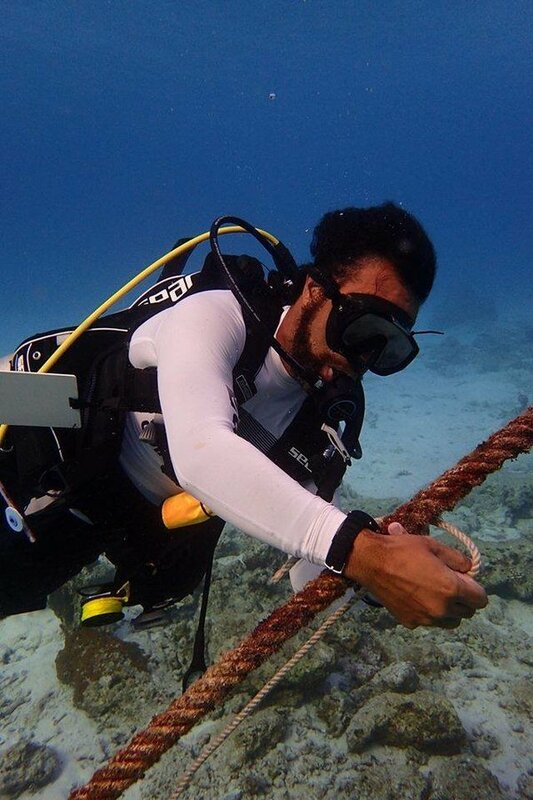 You can be sure that we will provide the best service and dive equipment, we will respond to all your question within 24h. Khao Lak liveaboard is a unique experience, You will cruise to the Similan islands by night and wake up with the amazing sunrise over the Similan islands ready to dive.